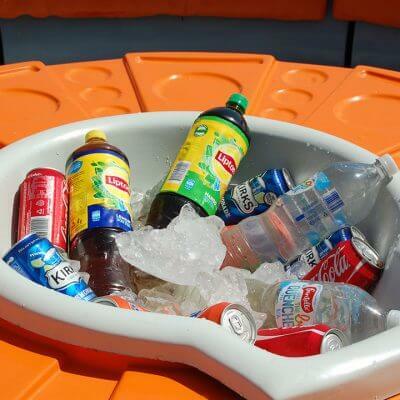 Enjoy the Coasting Around Round Boat Hire Experience. 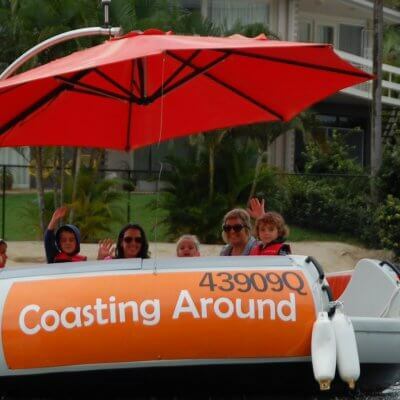 “Coasting Around” Round Boat Hire operates through the beautiful Gold Coast waterways, with pick-up locations in Surfers Paradise and Main Beach. Parking is available on site. 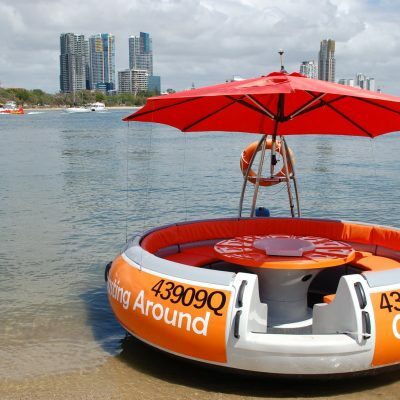 Features of the Round Boat Gold Coast include seating for up to 10 people, a centralised BBQ or ice-station, Esky and a Bluetooth speaker system (play your own music). 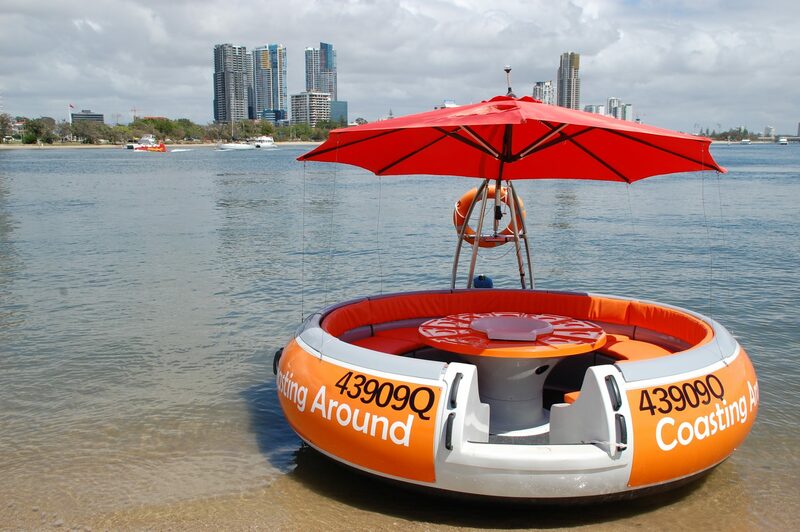 Your Gold Coast Round Boat Hire is charged by the hour for the round boat. 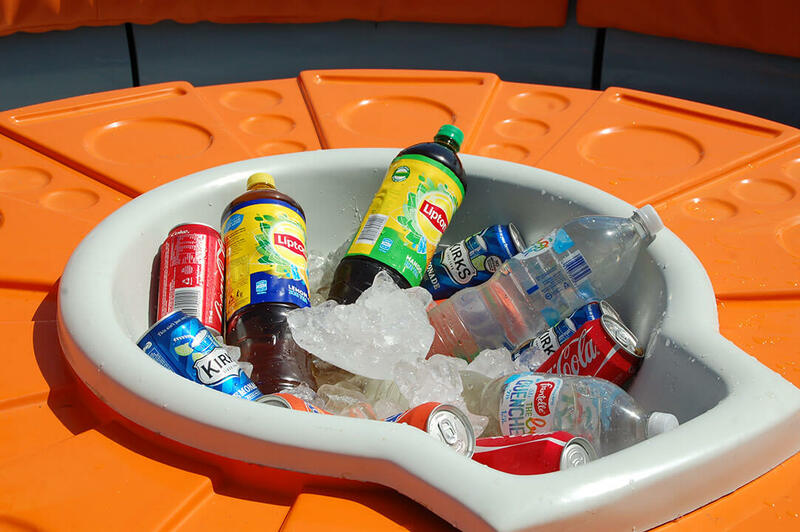 One hour Round Boat Hire costs $159 and two hours is $240 (additional charges may apply on Public Holidays).